Located in the heart of Playa del Carmen, 1 block from the beach, half block from 5th Avenue shopping, restaraunts, and clubs. 4 blocks from the ADO bus station. 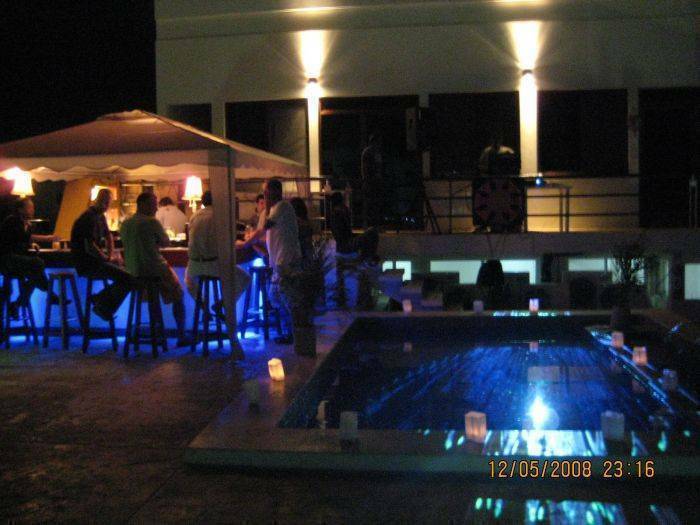 Designed originally as luxury condos complete with swimming pool and lounge bar on the roof overlooking the beach. Fully air conditioned building with 8 bathrooms, 1 kitchens, 3 comman areas, free internet center, mini market, and restaraunt bar lounge. A new standard for Hostels !!! 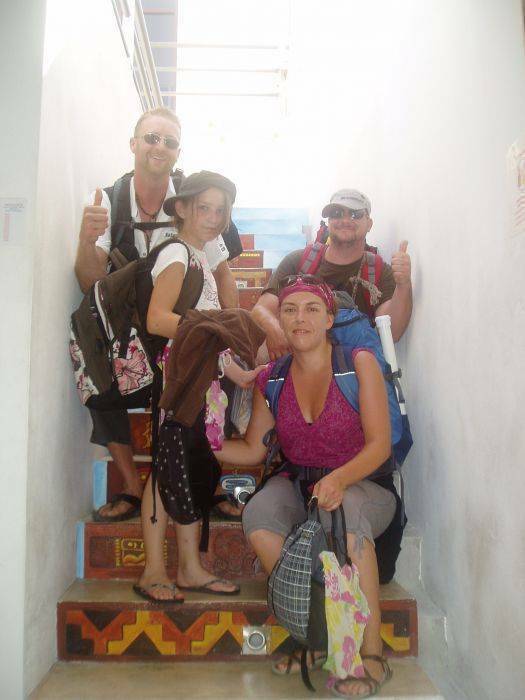 Friendly, clean, safe, and definately the funnest hostel in Playa del Carmen. 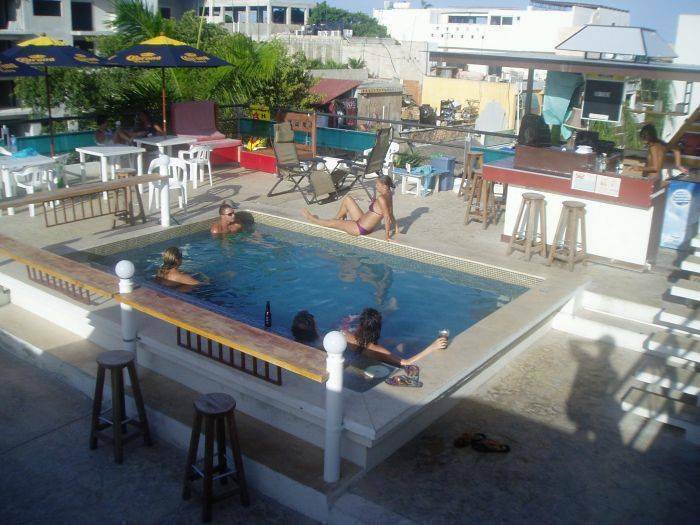 Fully air conditioned building with 8 bathrooms, 3 kitchens, 3 common areas, free internet center, mini market, and restaraunt bar lounge. 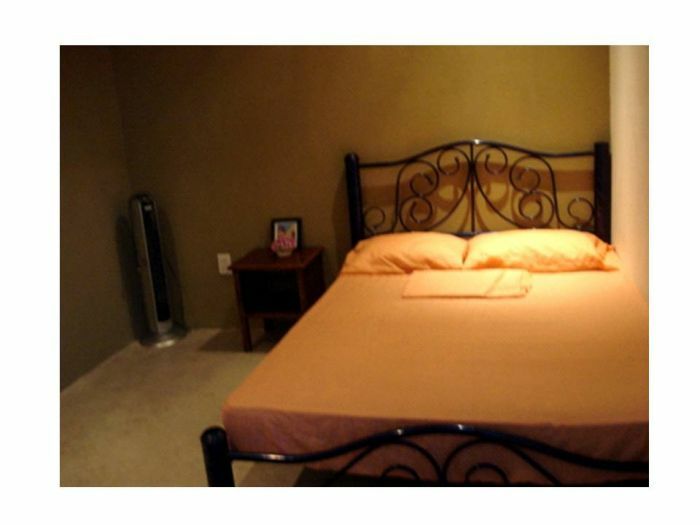 All rooms are air conditioned, new beds and furnishings. You surely feel like you home. RESERVATIONS WILL BE MADE 48 HRS BEFORE YOUR RESERVATION DATE !